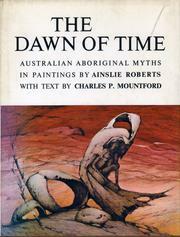 79 works Search for books with subject Aboriginal Australian Mythology. Australia, New South Wales, Arnhem Land (N.T. ), Kimberley (W.A. 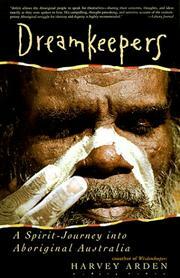 ), Aborigines, Australie, Barrow Point (Qld. 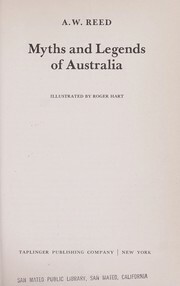 ), Canada, Central Australia, Occidental, Désert (Austr.-Occ. ), Papua New Guinea, South Australia, South Coast, Western Australia, Western Desert (W.A. ), Western Desert (W.A.). Are you sure you want to remove Aboriginal Australian Mythology from your list?